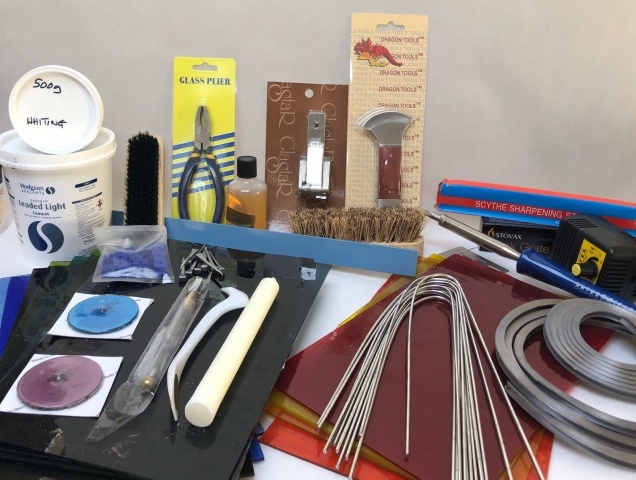 Get started in Stained Glass with our beginners kit that offers all the basics to get up and running with the traditional Lead technique of Glass Work. A great saving of 22% compared to buying the individual items, includes FREE delivery! See below for full list of whats included.